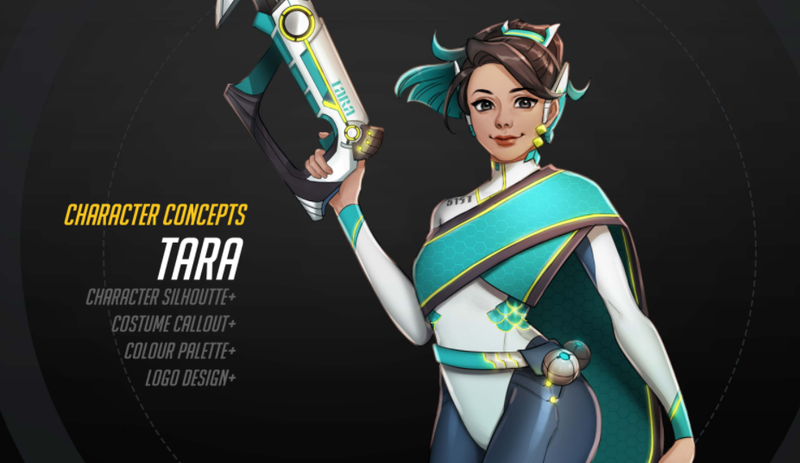 Yesterday, student who goes by RM-Parfait posted a concept design (a project for her Master’s) for a Thai support hero on the Overwatch forums and, in response, fans begged the Overwatch team to take note. And they did—game director Jeff Kaplan jumped in to say, “Wow, this is amazing. You are so talented!”. Eeee!